Does the thought of flying fill you with dread? ­Do panic attacks leave you feeling scared and vulnerable? If so, this book could change your life. Written by top flying experts, this reassuring guide explains everything you need to know about air travel alongside techniques for feeling confident and in control from take-off to landing. In easy-to-follow sections, you’ll learn how to recognize cabin noises, manage turbulence, and handle flying in bad weather conditions. As your knowledge grows, so will your confidence, with the fear of the unknown removed. 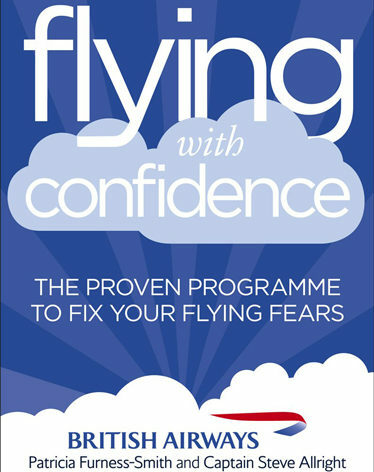 This book takes the terror out of common flight fears; includes techniques for controlling anxiety, claustrophobia, and panic; and will help you feel safe, calm, and secure when you next take to the skies.